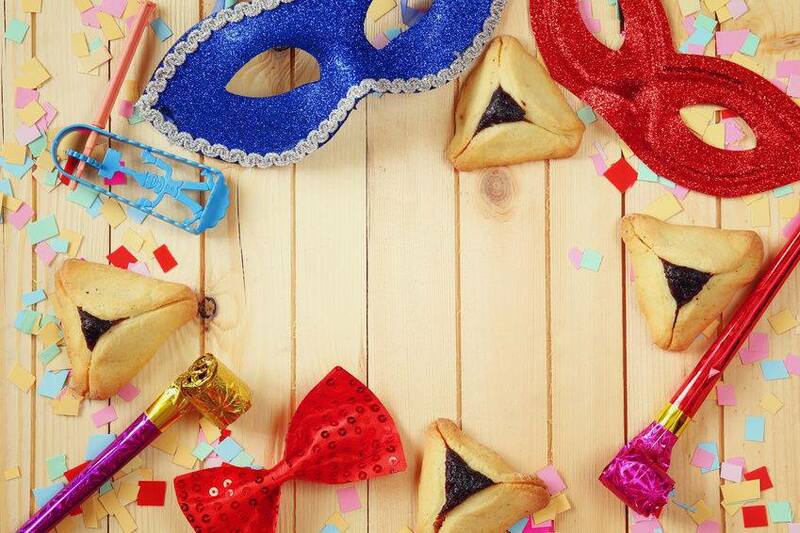 Happy Purim to all of you and your familes. Happy Purim to Rav Menachem,and all his family. would appreciate greately an update on how he is. May he be restored completely with Hashem's love and blessings. Amen. Thank you so much for you good wishes. Menachem is pretty much the same. He has dealt with some serious complications but has overcome the most difficult. He unfortunately can not speak, eat, walk or have use of his limbs. Thank you Etty, so very much for letting his followers know. I am sure many are holding him in their prayers. I too will, and may Hashem, restore him to complete health Amen. 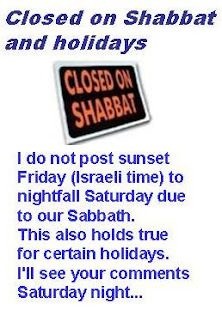 Hashem bless you and your family... Amen .